WWRP's employment and labor attorneys have significant experience in handling all aspects of employment and labor law. 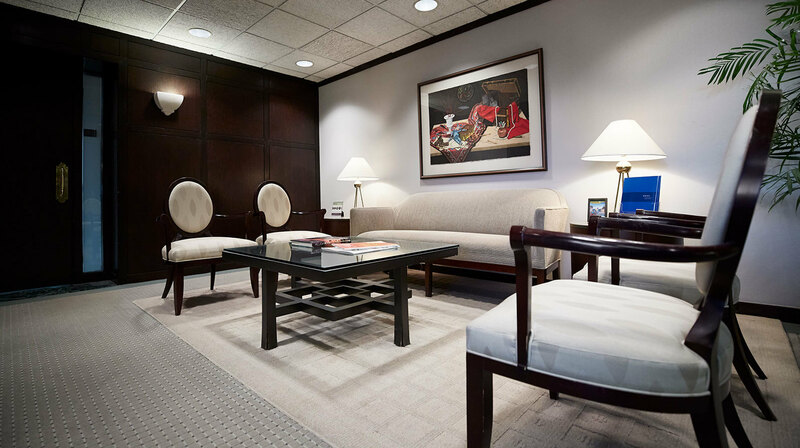 WWRP's attorneys have successfully represented employers and employees in claims involving labor and employment law matters in all federal and state courts and administrative agencies, including the Equal Employment Opportunity Commission ("EEOC") and federal and state Department of Labor ("DOL"). WWRP's attorneys also regularly provide expert legal advice regarding all workplace management matters.